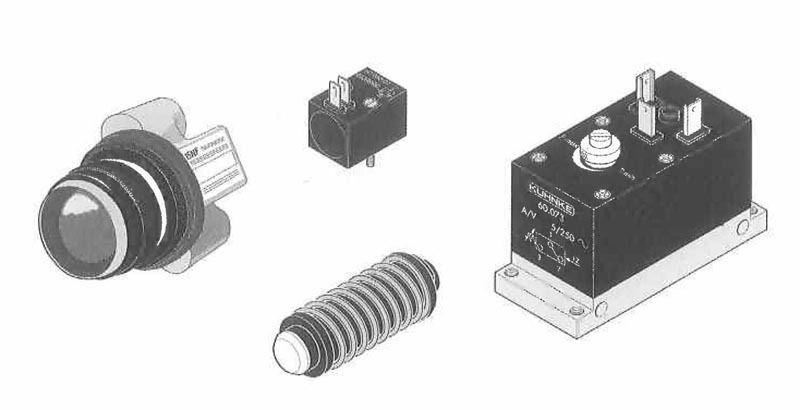 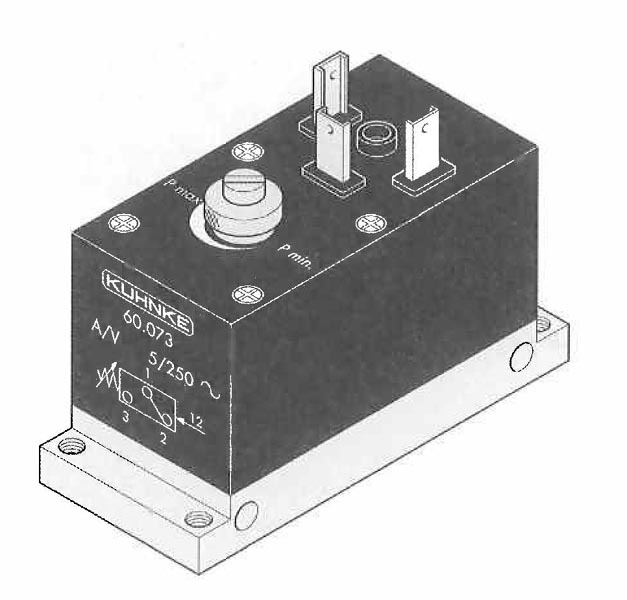 Pressure switches (P/E switches) provide electrical contact outputs to electromechanical or electronic devices signaling the presence of air pressure. 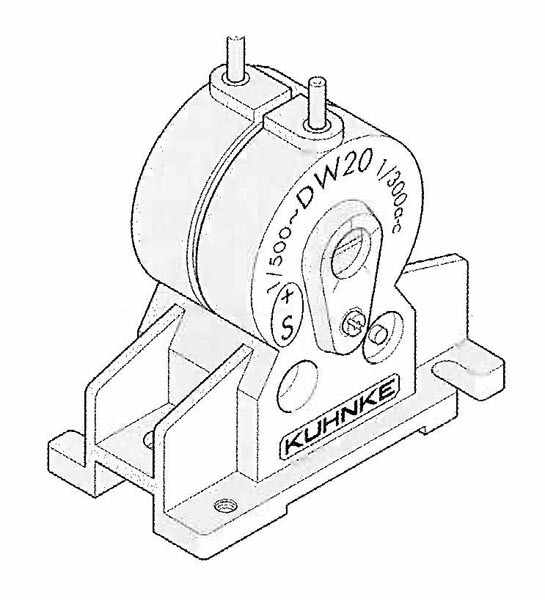 Two types are available with pressure adjustment capability. 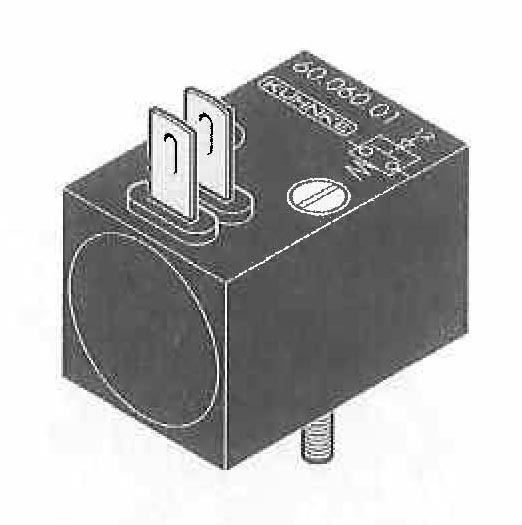 Units are made of molded materials and have several contact output ratings.